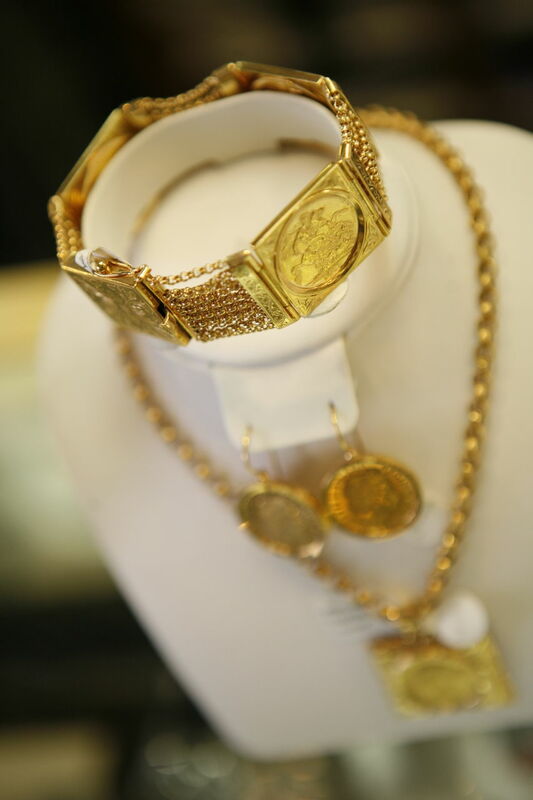 Vinhas Jewelers, Inc. is committed to providing our customers the best value, quality, service and selection of jewelry in the world! In 1981 our founders established the goal that all customers deserve the best treatment and service they can get. 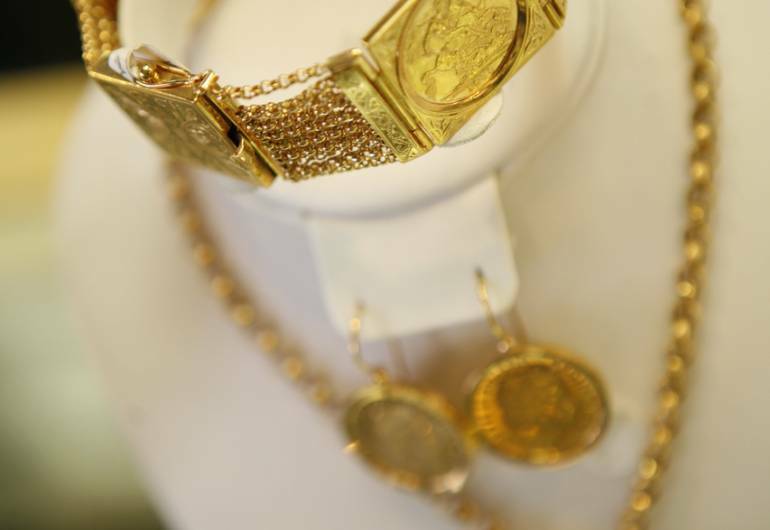 For many years we have been providing our customers with top-quality jewelry including gold, silver and diamonds. With a large selection of high-quality products, you will surely find exactly what you need at our very reasonable prices receiving the best customer treatment you can get and deserve to get! We are located in the Ironbound section of Newark and invite you to visit us!